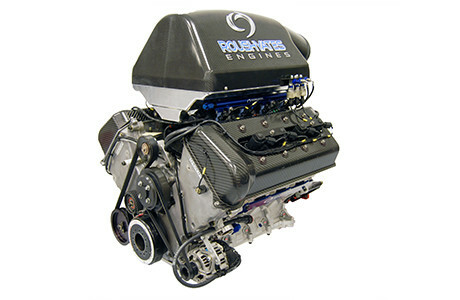 Roush Yates Engines has a long history with Ford Performance, sharing the same passion for racing and desire to drive innovation in both the OEM and motorsports markets. 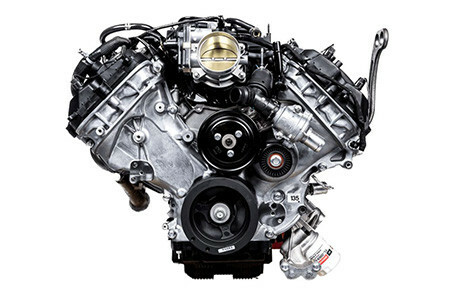 In 2003, Ford Motor Company joined forces with Jack Roush and Robert Yates and revolutionized the entire motorsports industry by appointing Roush Yates Engines as the exclusive engine builder for all Ford’s NASCAR teams. 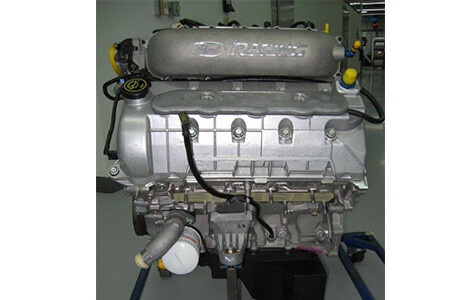 This investment showed immediate success by winning the 2004 NASCAR Sprint Cup Championship. This dynamic partnership has gone on to win such coveted trophies as the Daytona 500, sweeping Speed Weeks in 2015 and winning the prestigious 24 Hours of Le Mans (LMGTE) in 2016 and the Rolex 24 At Daytona in 2017. 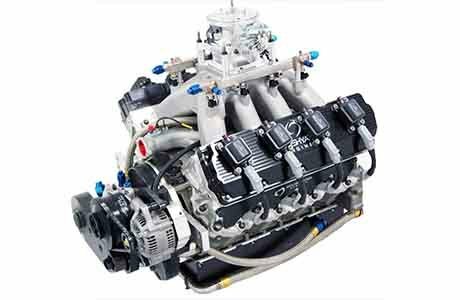 Roush Yates Engines has celebrated over a total of 300 combined NASCAR, IMSA and FIA wins with Ford since 2004. The relationship has evolved into a worldwide endeavor. 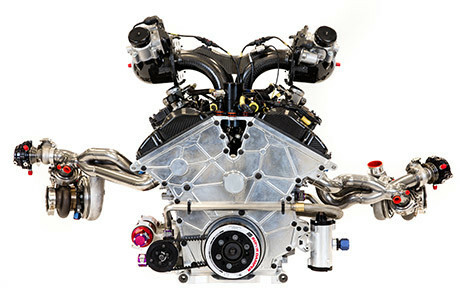 Roush Yates Engines supplies engines and provides team support to 17 Ford NASCAR teams, four IMSA (International Motor Sports Association) and two FIA (Federation Internationale De L’Automobile) in five unique race series that reach around the world. Henry Ford got his start in racing back in 1901. 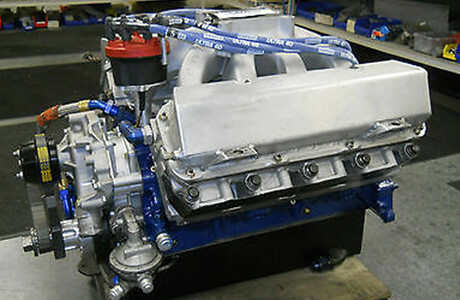 Ford decided to invest everything he had into one race. In October of 1901, Ford took on Alexander Winton (a racing superstar and carriage manufacturer) in the prestigious Detroit Driving Club event in Gross Pointe, Mich. Henry and a small team built their first race car “Sweepstakes”. 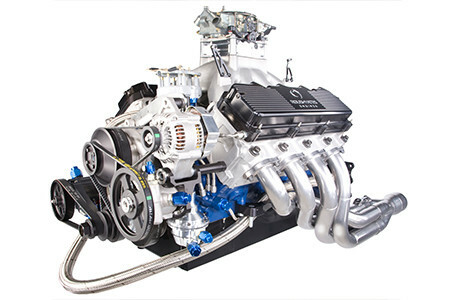 Focusing on a 2 cylinder powertrain, with a displacement of 538ci (180 more than what NASCAR would allow today) and using a vaporizer as the mechanical fuel injection, it was able to make 26hp. Ford’s first race car hit a top speed of 72 mph. In dramatic fashion Henry was able to win the race and take home the $1,000 purse. This was the capital he needed to start up his next venture, The Henry Ford Company. – Edsel B. Ford II. 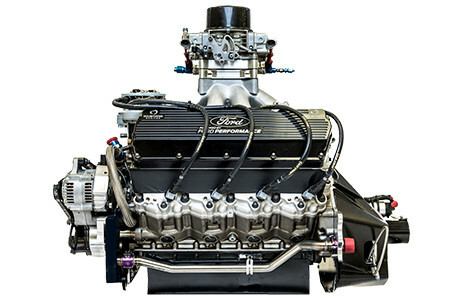 The same drive and passion that Henry Ford had back in 1901 drove the Ford Performance and Roush Yates Engines teams to design, develop and build the twin-turbo Ford EcoBoost V6 race engine that powered the Ford GT back to the podium on June 19, 2016, in the most prestigious endurance race in the world, the 24 Hours of Le Mans. The No. 68 Ford GT driven by Ryan Briscoe, Richard Westbrook and Scott Dixon secured the pole position in the LM GTE class. On the 50th anniversary of Ford’s historic 1-2-3 overall sweep of Le Mans in 1966, the No.69, driven by Joey Hand, Dirk Müller and Sébastien Bourdais captured the podium for Ford Chip Ganassi Racing one more time. The No.68 sister car would join them on the podium in third place. 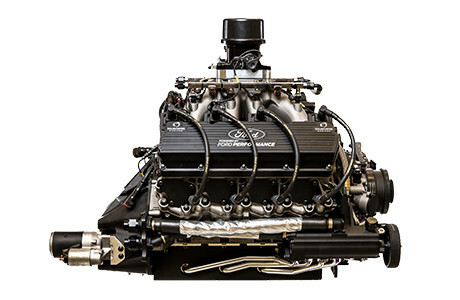 Ford Performance, along with its partners Multimatic Engineering and Roush Yates Engines were honored by the London, England-based Race Tech magazine for their roles in the Ford GT’s historic win at the 2016 24 hours of Le Mans. History would be made again with the Ford GT at the Rolex 24 At Daytona. In 1966, a Ford GT40 won the first-ever 24-hour endurance race at Daytona. 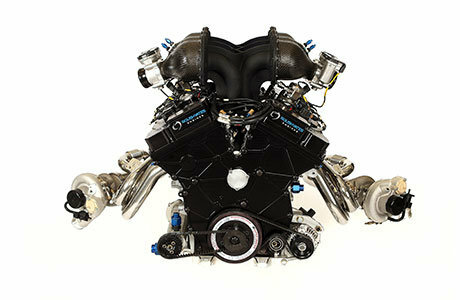 This would be repeated in 2017 with the Ford GT and twin-turbo Ford EcoBoost V6 race engine. The No. 66 Ford Chip Ganassi Racing team of Joey Hand, Dirk Muller and Sebastien Bourdais won the pole position and went onto win the 55th Rolex 24 At Daytona race. 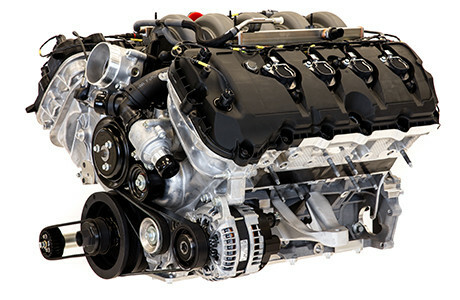 Ford Motor Company located in Dearborn, Mich., is a global automotive and mobility company with about 201,000 employees and 67 plants worldwide. The company’s core business includes designing, manufacturing, marketing, financing and servicing a full line of Ford cars, trucks, SUVs and electrified vehicles, as well as Lincoln luxury vehicles. At the same time, Ford is aggressively pursuing emerging opportunities through Ford Smart Mobility, the company’s plan to be a leader in connectivity, mobility, autonomous vehicles, the customer experience and data and analytics. 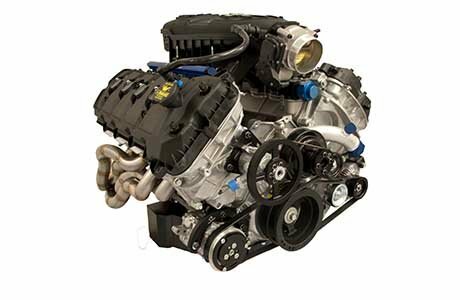 Roush Yates Engines and Ford Performance partnership share the same passion to provide winning engines through demonstrated power and performance. This is exhibited every day.